Every day thousands of people use Enotia's proprietary iASP™ technology platform for thousands of reasons. To communicate, to buy and sell and to manage a countless variety of business processes. After 18 years we remain as committed as ever to service and innovation for the benefit of everyone. Every day thousands of people use Enotia's proprietary iASP™ technology platform for thousands of reasons. 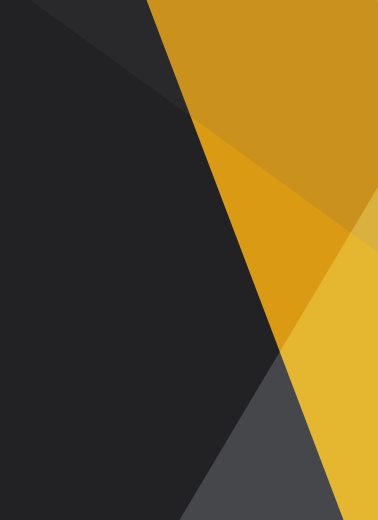 To communicate, to buy and sell and to manage a countless variety of business processes. After 18 years we remain as committed as ever to service and innovation for the benefit of everyone. 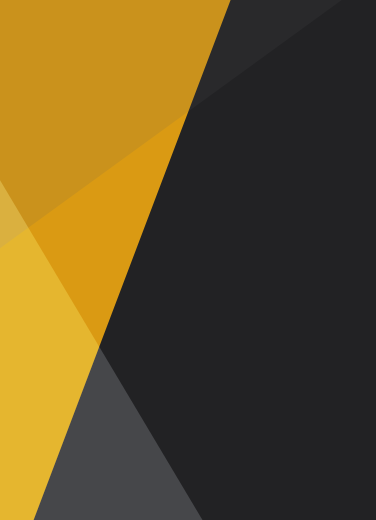 The iASP™ platform powers hundreds of Australian corporate websites. 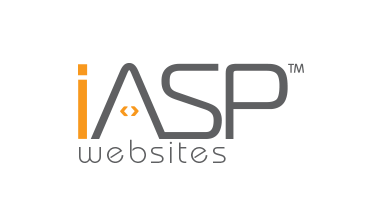 Brilliant User experience and superior admin controls are just two of the reasons why an iASP™ powered website is the last website you will ever need. The iASP™ e-commerce platform is equally at home on desktop computers and mobile devices. Beautiful in it's simplicity yet amazing in it's capabilities, it's the system for e-marketers who really mean business. With countless features and customisation options limited only by imagination the iASP™ platform is a proven, secure and robust foundation for enterprise software applications. 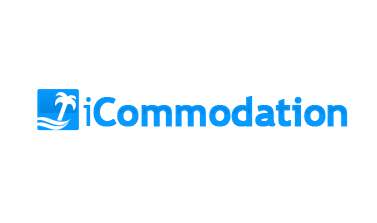 The complete Web and Mobile solution for independent accommodation providers.